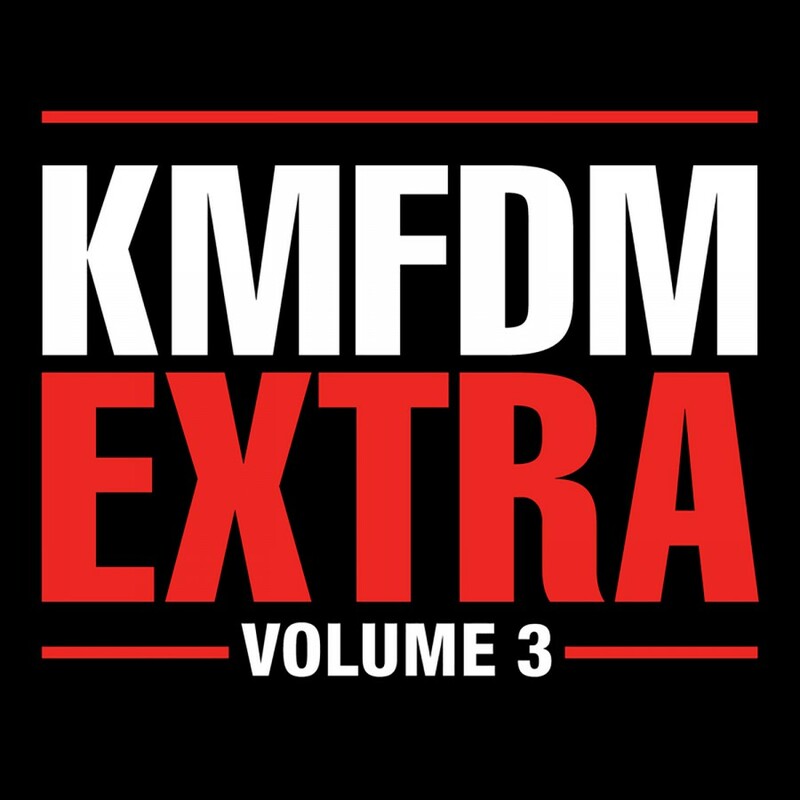 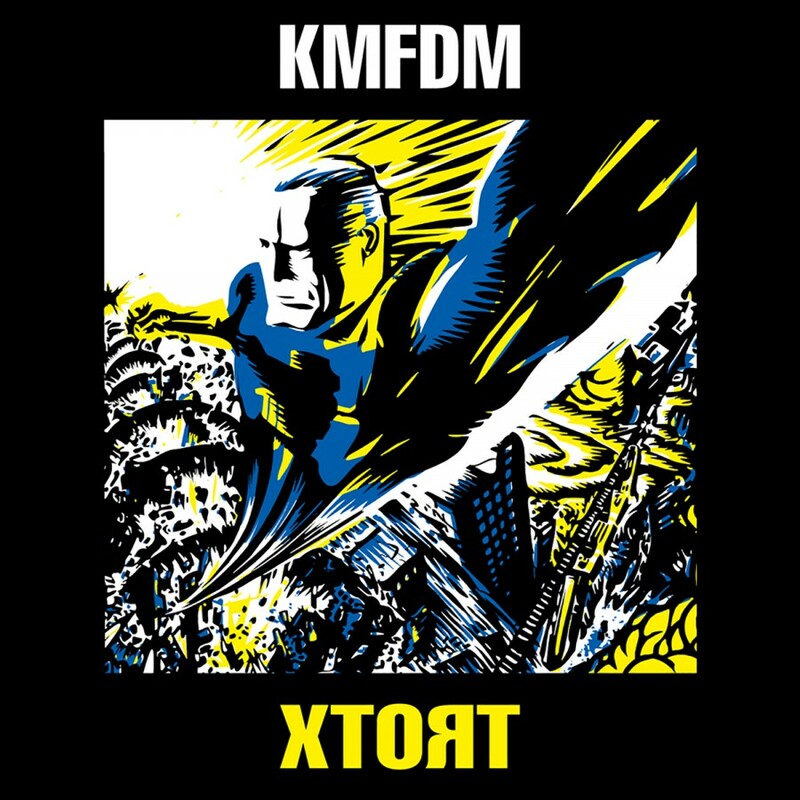 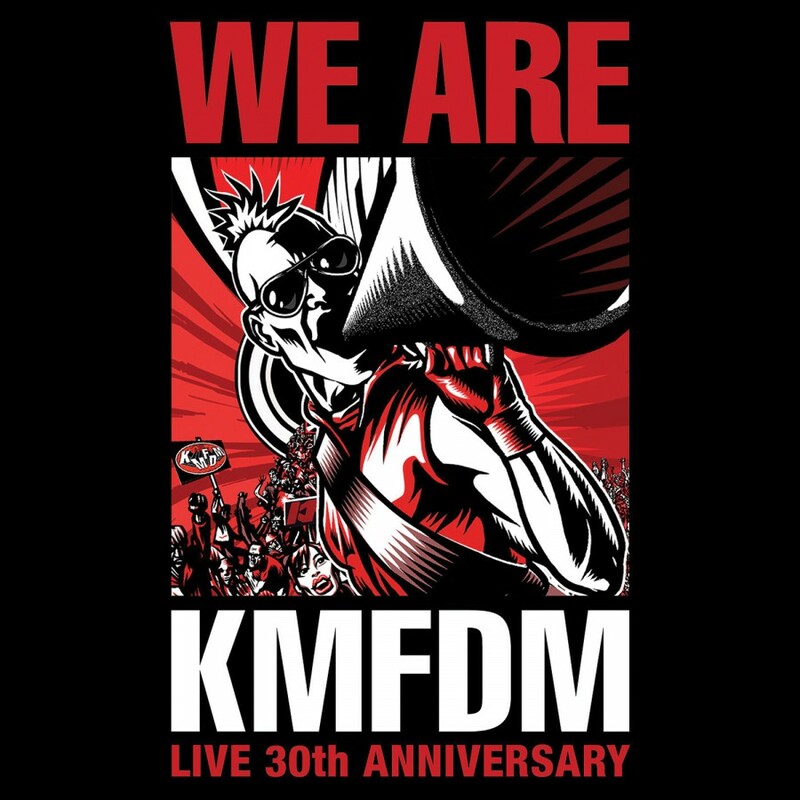 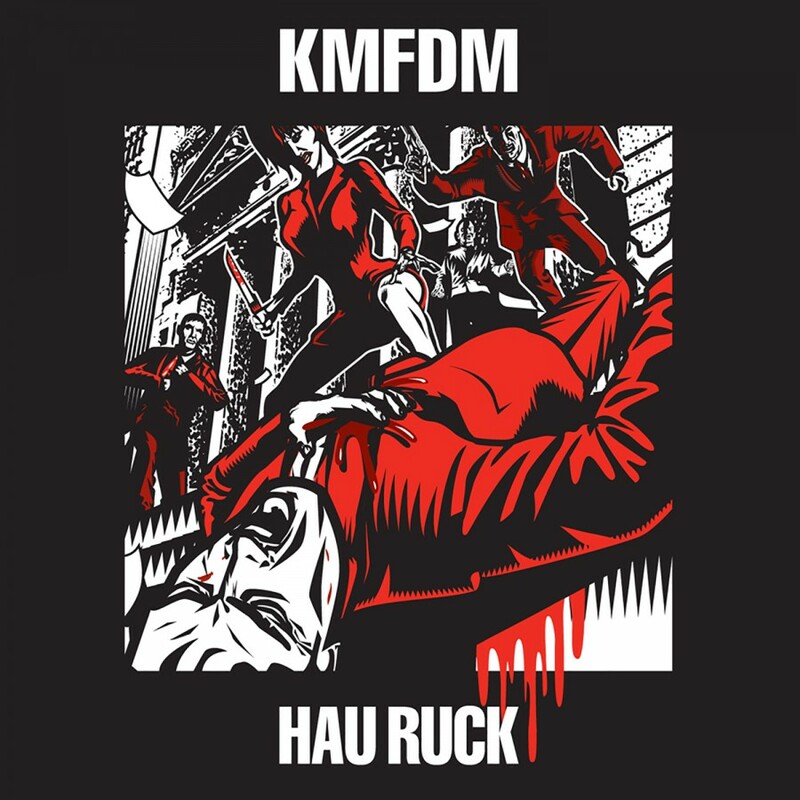 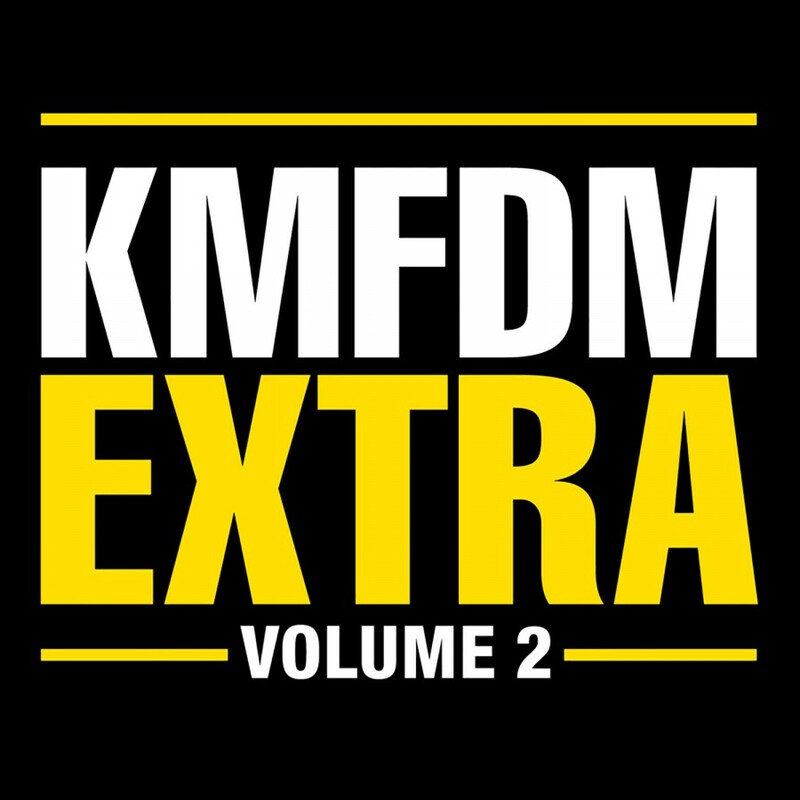 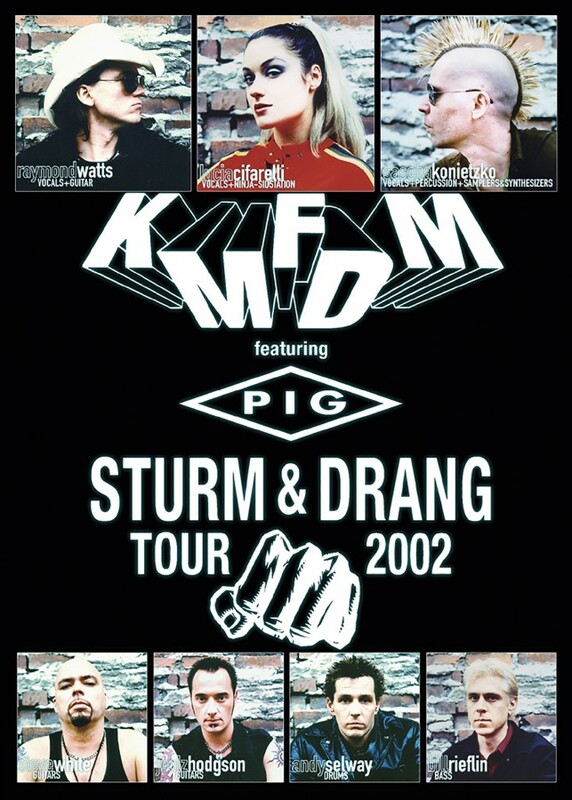 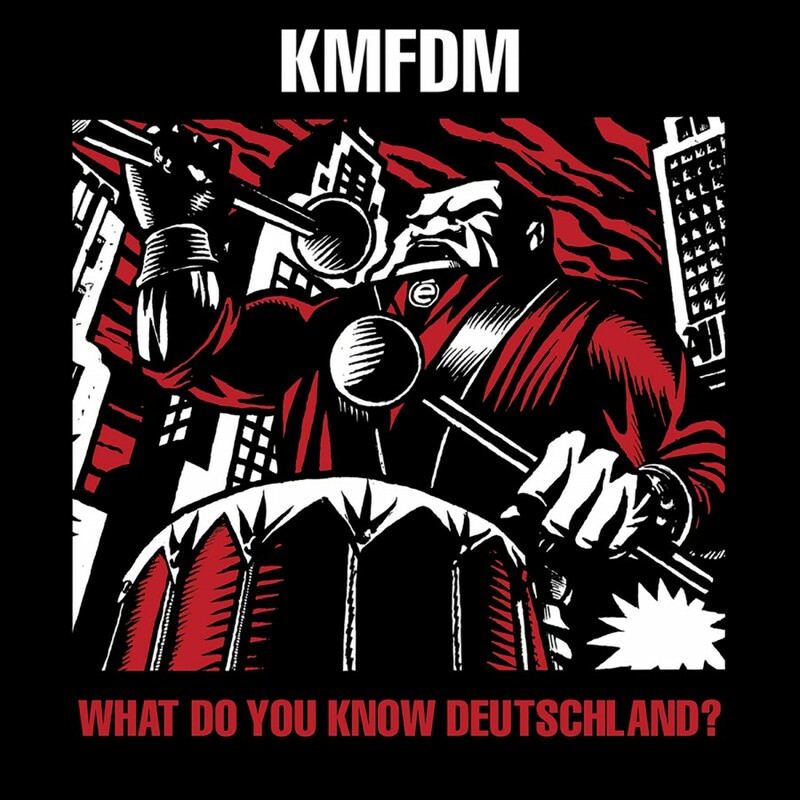 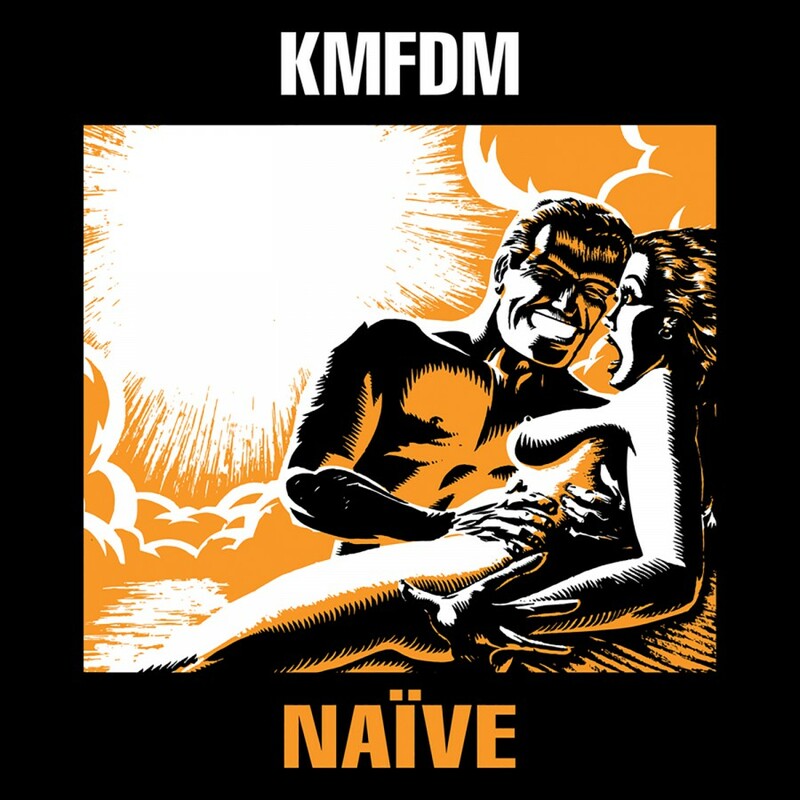 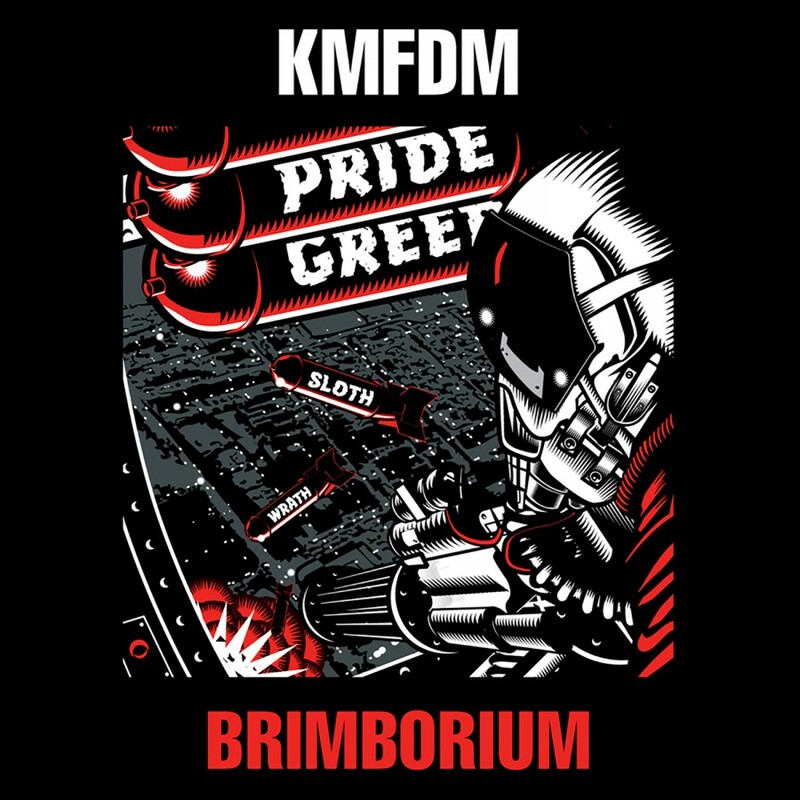 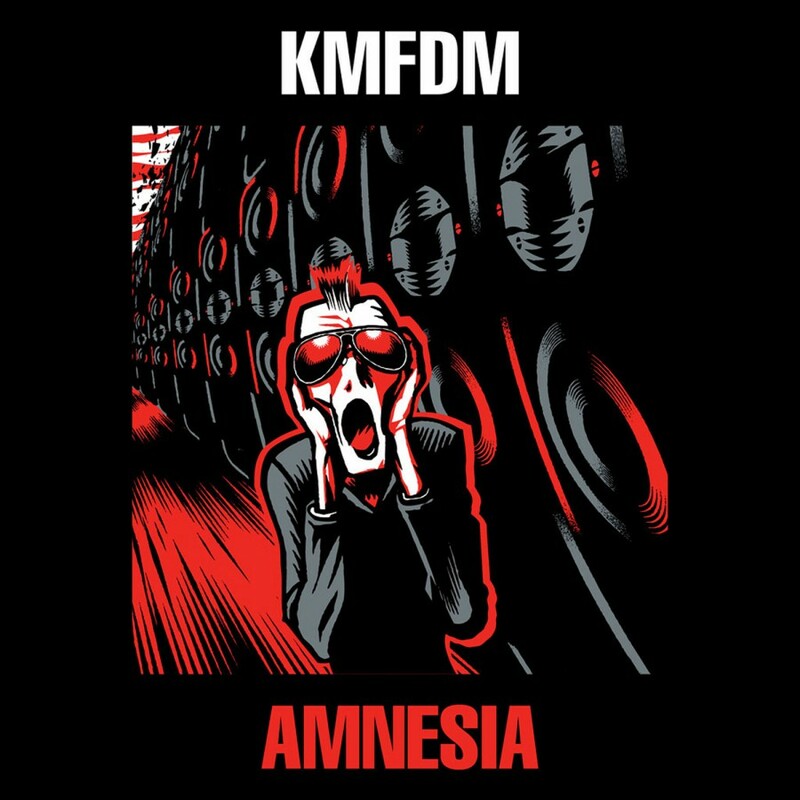 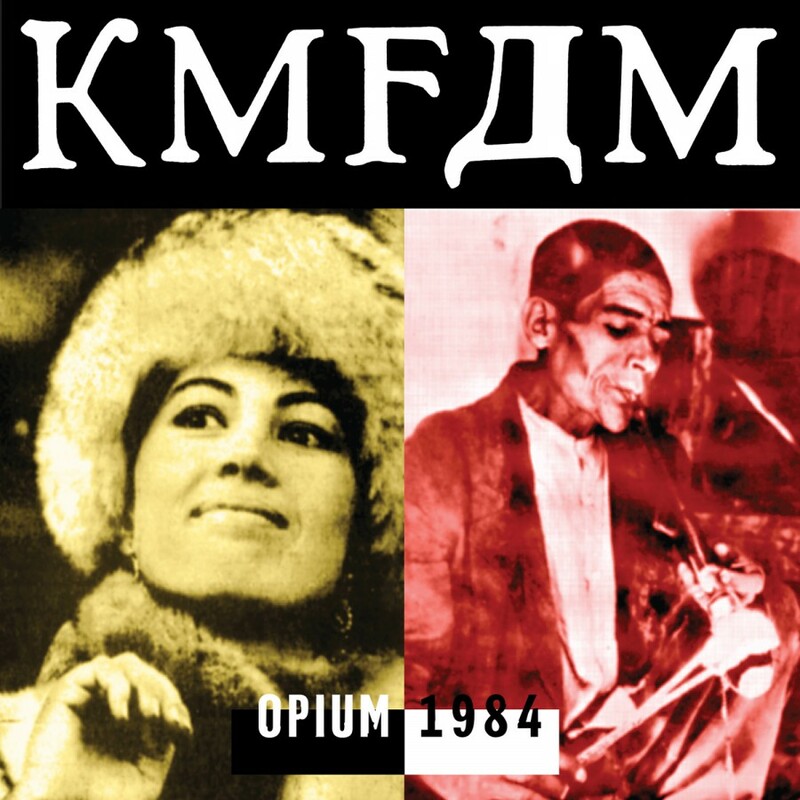 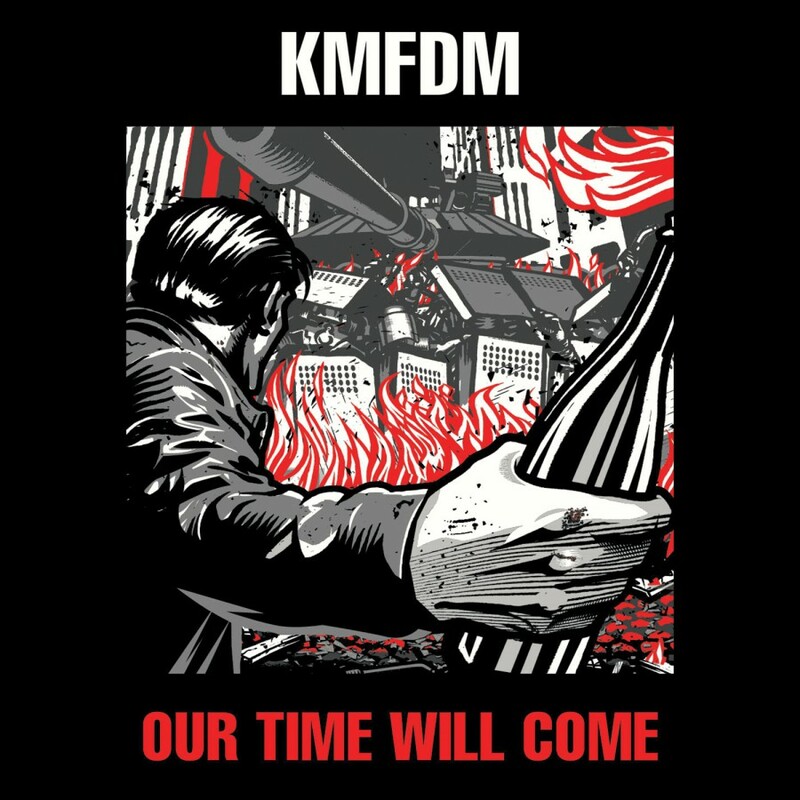 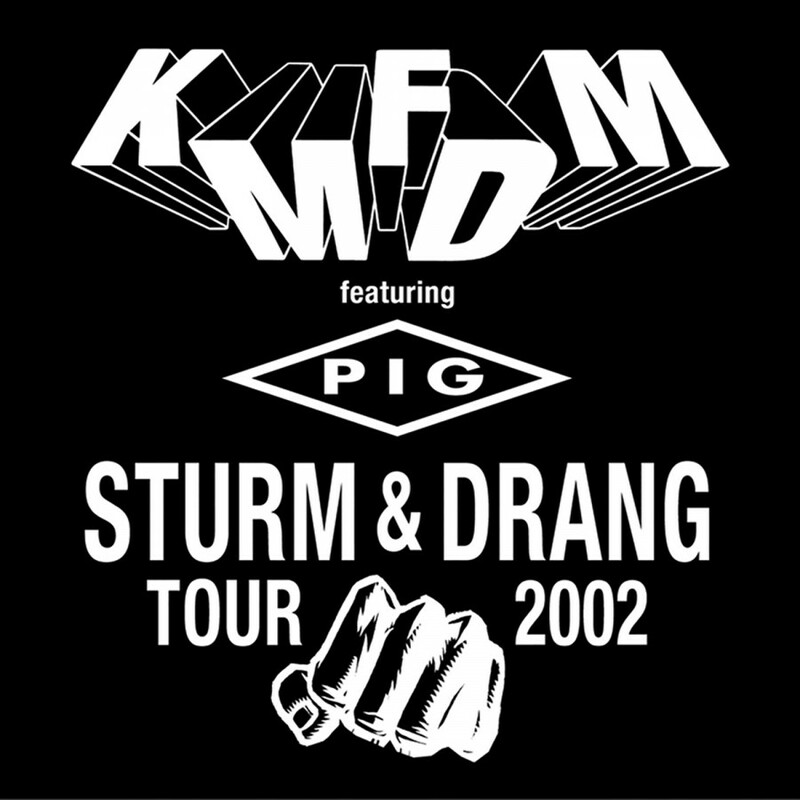 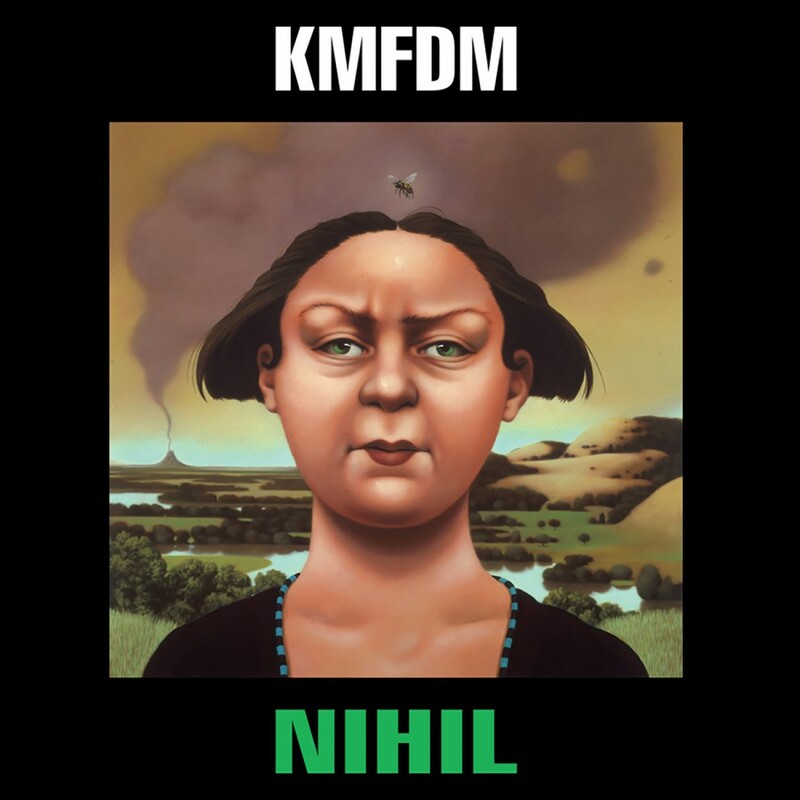 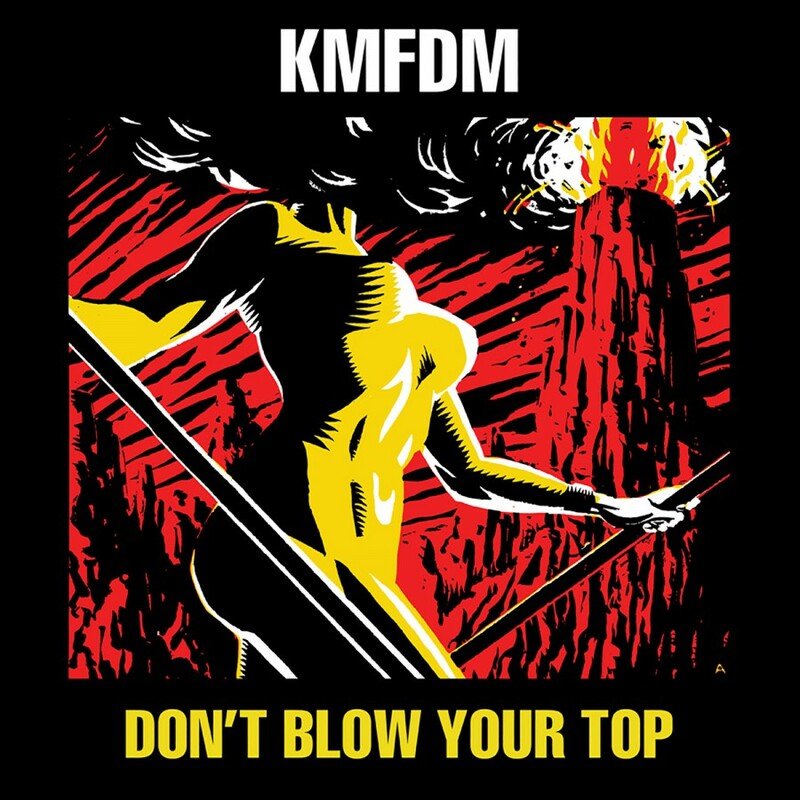 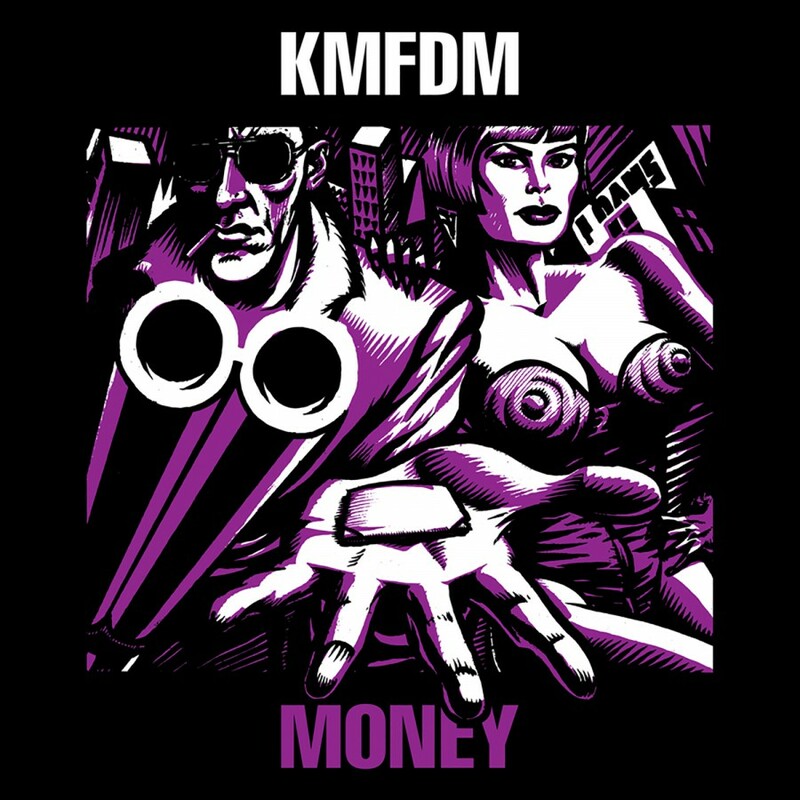 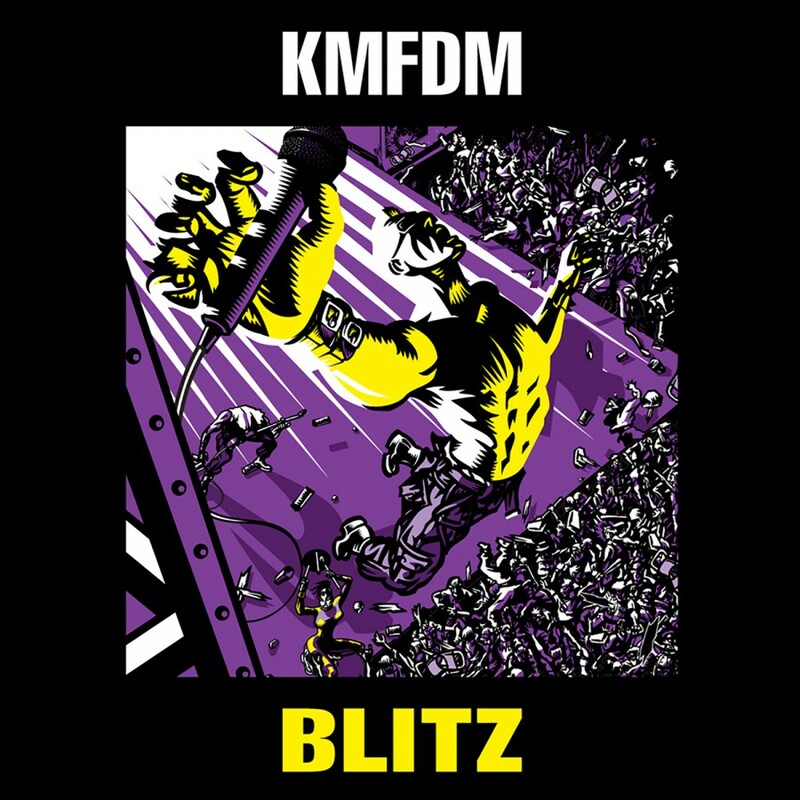 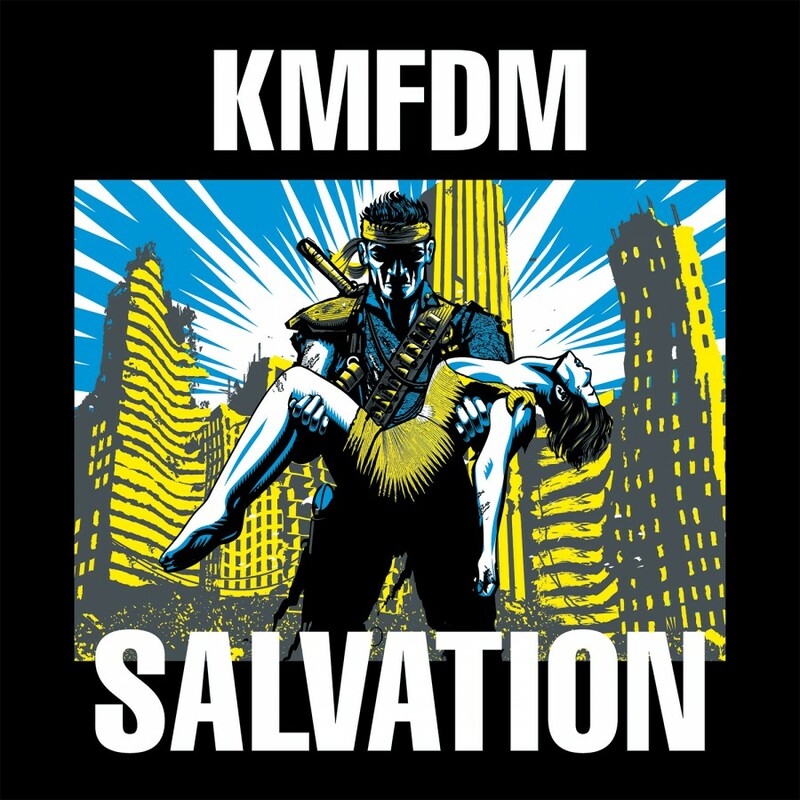 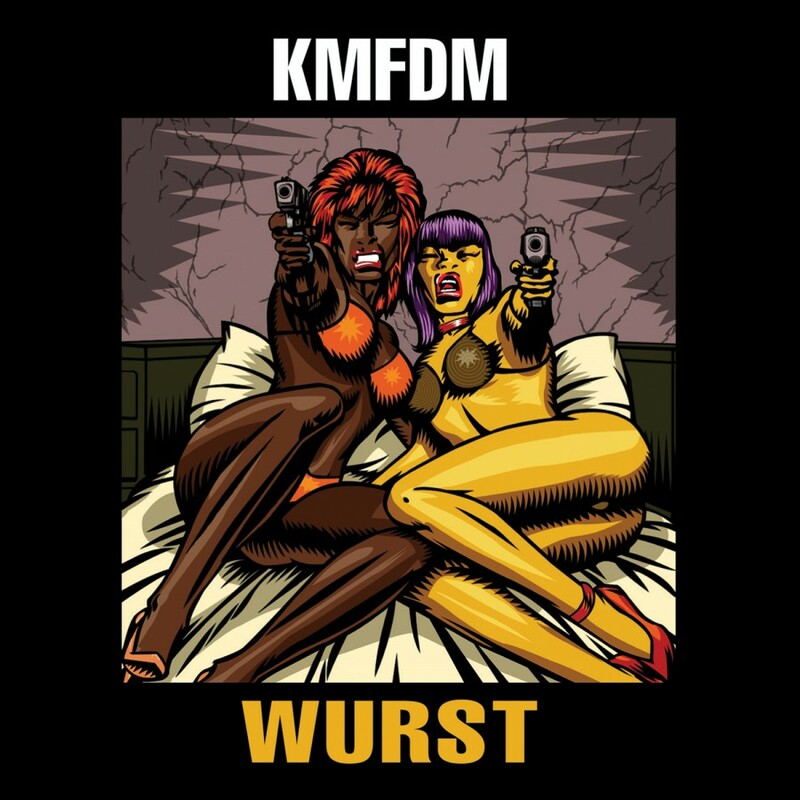 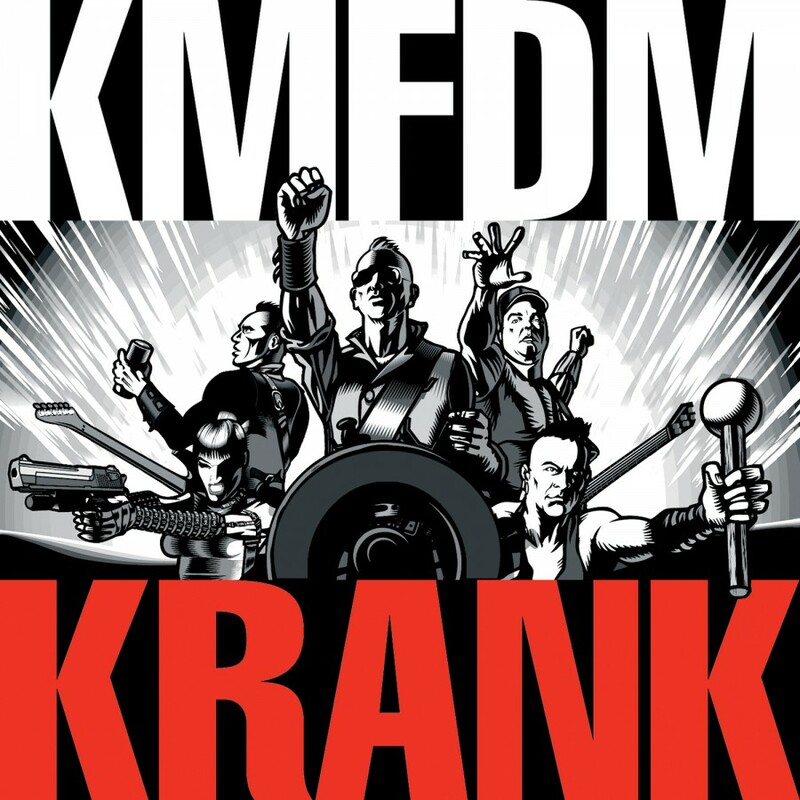 "KMFDM - doing it again!" 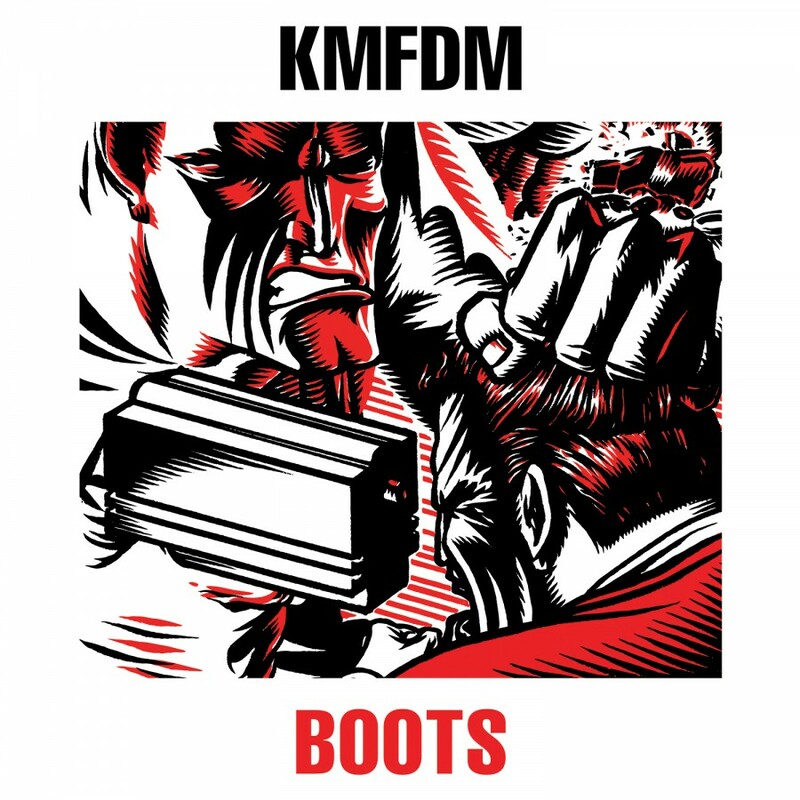 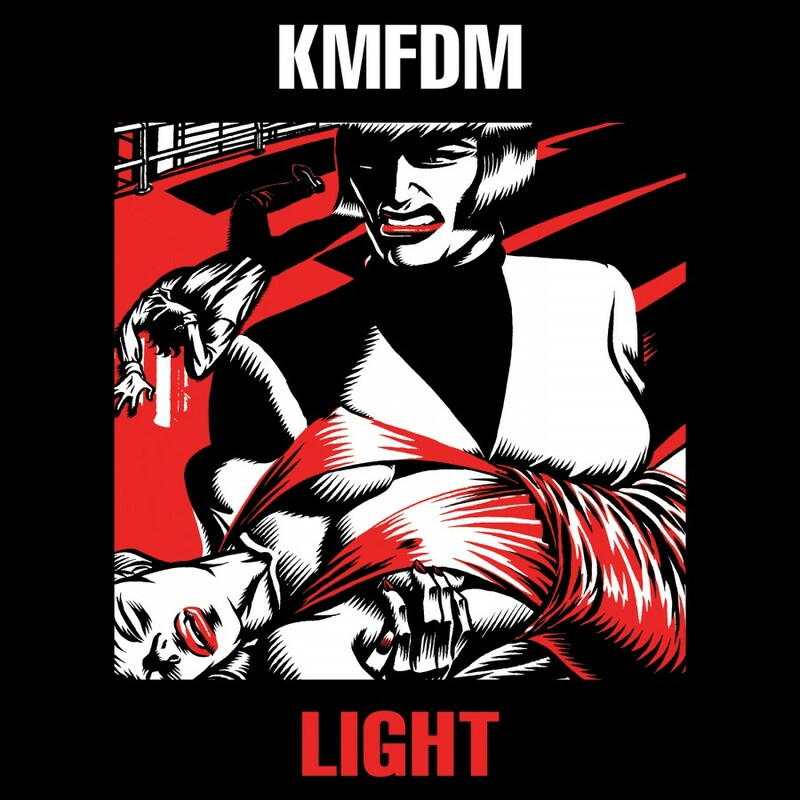 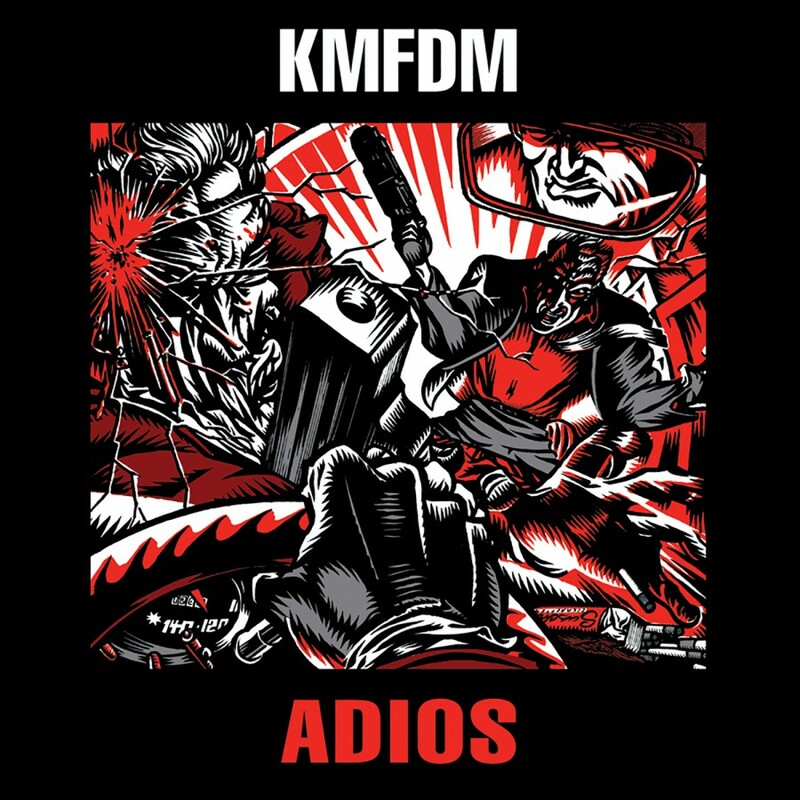 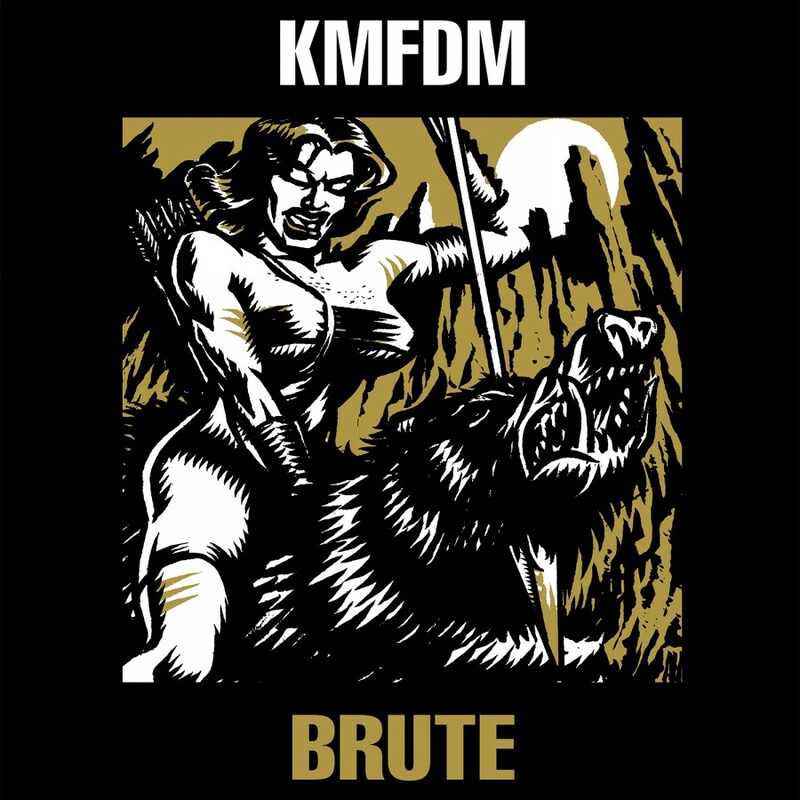 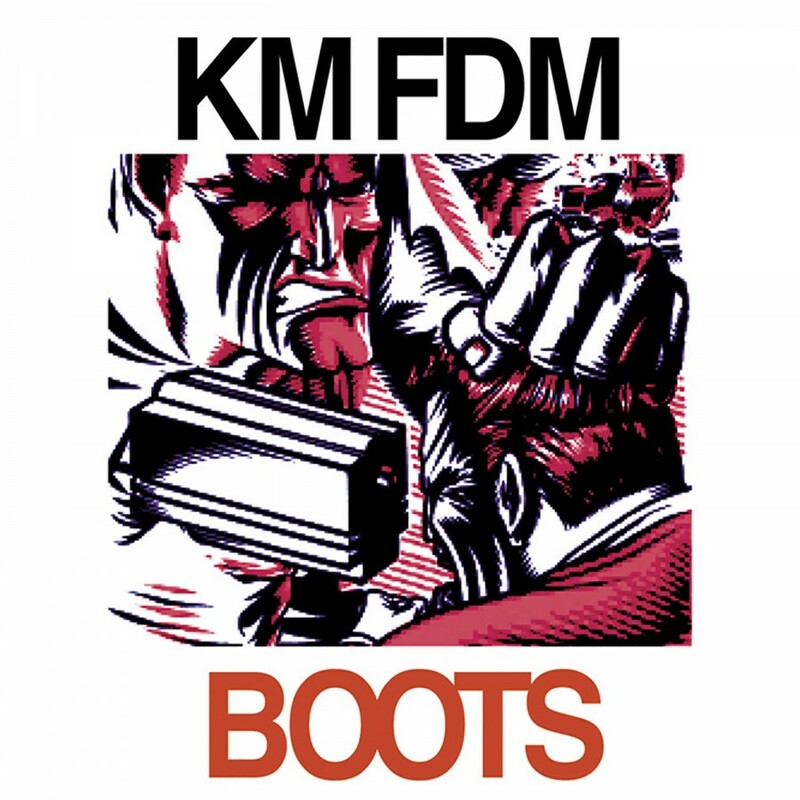 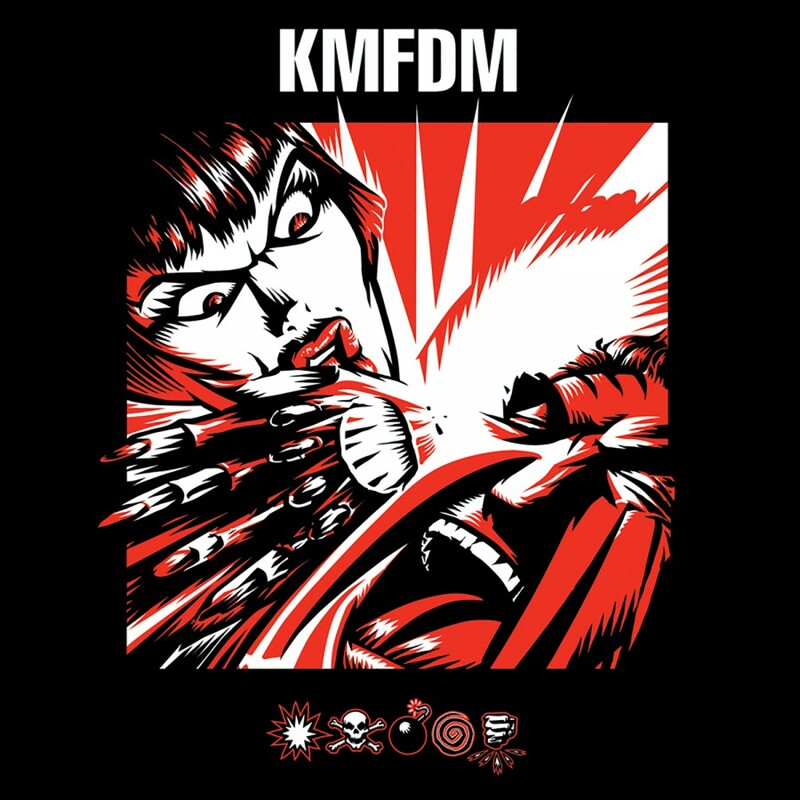 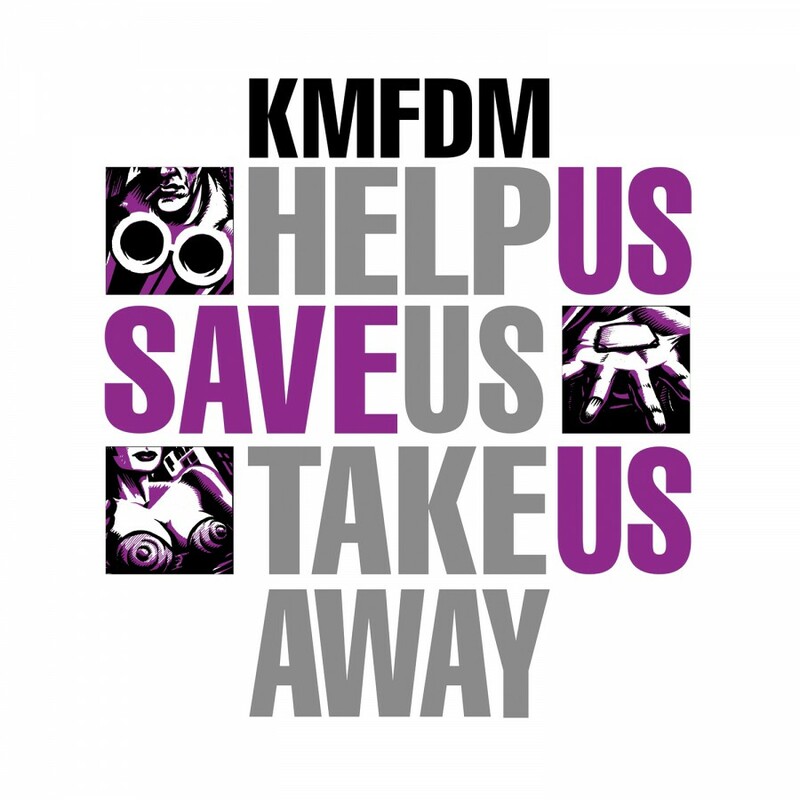 The return of KMFDM with an amazing cover of the classic song "These Boots are Made for Walking." 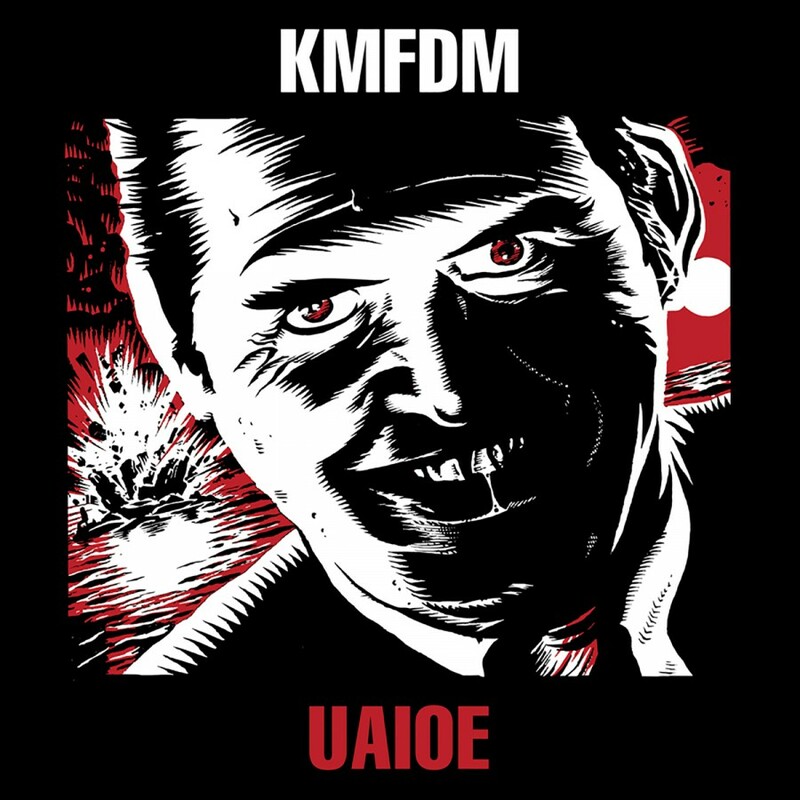 This new single features three versions of the title track, plus one new track, "Back in the U.S.S.A." 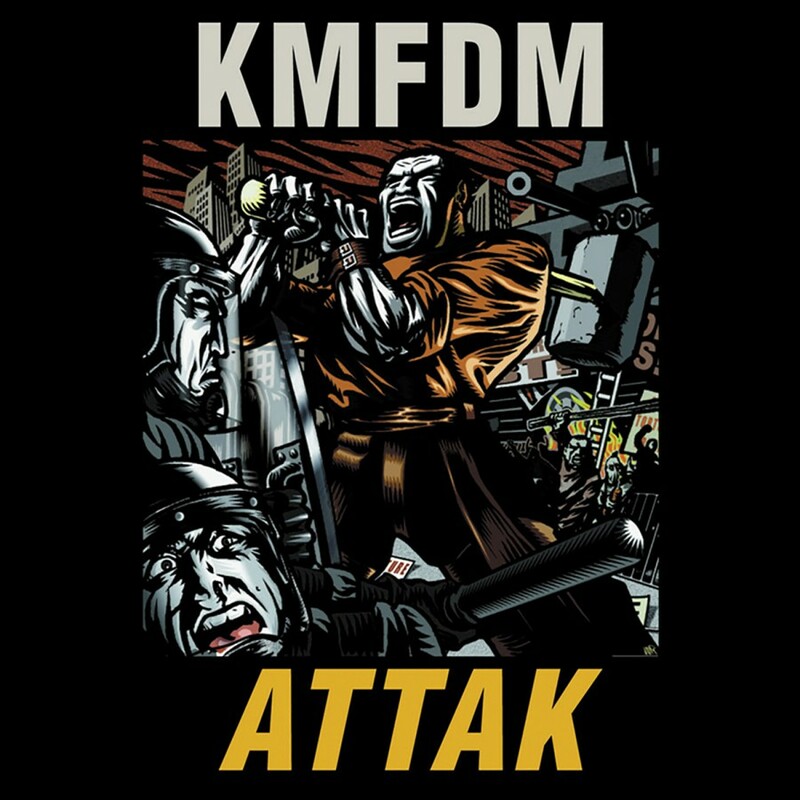 - none of which will be on their upcoming album, "Attak." 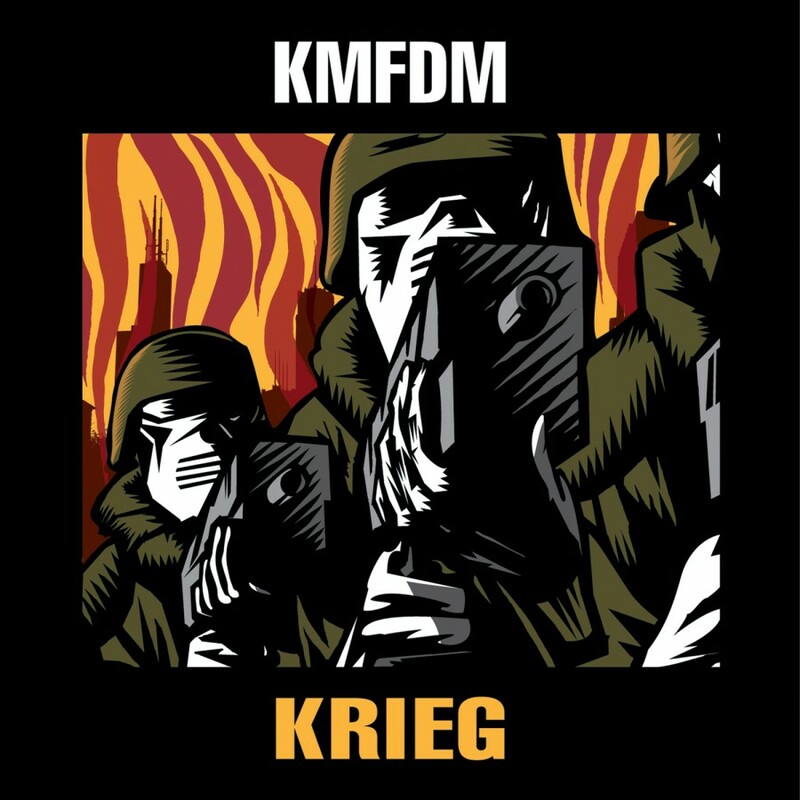 Exclusively on Metropolis Records.